Re: What are your Favorite SPORTS? Teams? Players? Favorite football club is Paris Saint-Germain. I like him because to see Paris Saint-Germain during his race. Was fascinated him. Princess Veronica with incredible princess power! Favorite teams: The Green Bay Packers (NFL), Wisconsin Badgers (NCAA), All Mitsubishi Lions (X-League), Japan (World Championship Football), British Columbia Lions (CFL). 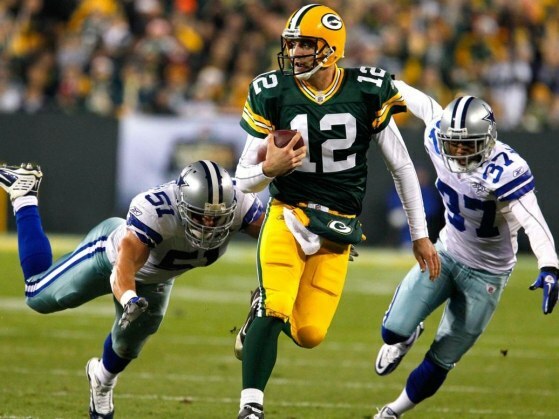 Favorite players: Bart Starr (The Green Bay Packers quarterback under Coach Vince Lombardi) and Aaron Rodgers (quarterback, The Green Bay Packers). Growing up in North-ish California (basically north of LA), I'm a die-hard San Francisco sports fan. However, I only like the NFL and MLB so my favorite teams from those sports are the 49ers and Giants respectively. My favorite sport is football and i love Chelsea football team!! I hope they can win English Premier League 2014/2015.